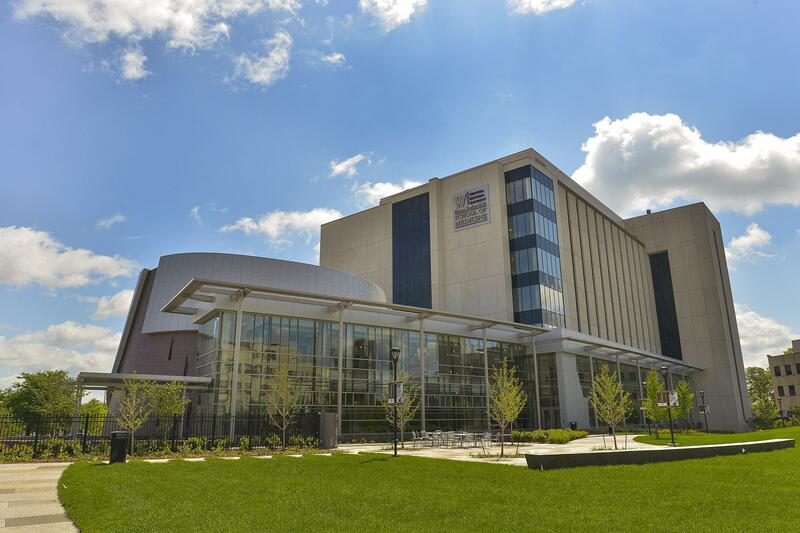 Western Michigan University is located in Kalamazoo, just a few miles from the beaches of Lake Michigan, and centrally located between Detroit and Chicago. 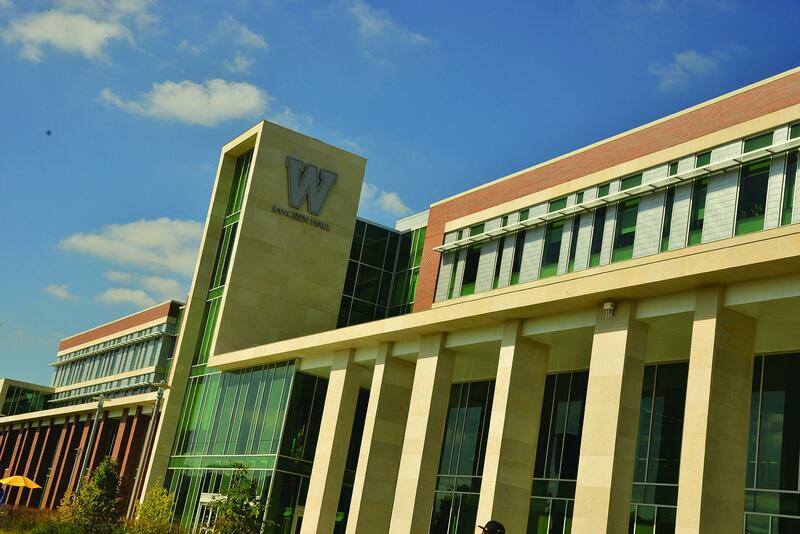 Founded in 1903 as Michigan’s fourth public university, WMU attracts students from across the nation and from more than 90 countries worldwide. 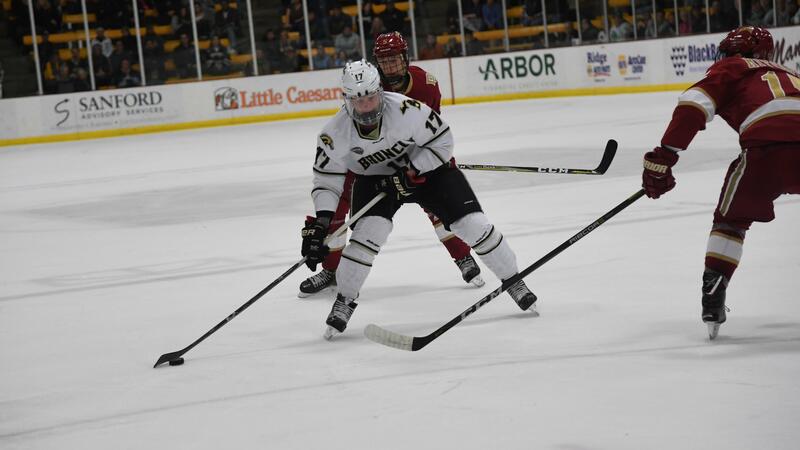 WMU’s first season of hockey came in 1973-74 as a member of the CCHA. The Broncos play their home games in Lawson Ice Arena. Opened in 1974, the arena has undergone numerous facelifts to maintain the history of the “old barn” while adding state-of-the art amenities of a “new arena”.